Children and seniors can learn a lot from each other. Whereas children are beginning to discover the world, seniors, on the other hand, have a lot of life experience and wisdom. Children and seniors can enrich each other in numerous ways. I never had the hapchance to grow up with grandparents since they live in another country. While I never had the presence of grandparents, I did have amazing parents. They were always there, and that’s a blessing. One thing I know for sure is the benefit of a relationship between a senior and child is so important. I believe it’s the reason why I started volunteering at senior homes at the age of 12 and went on to work with seniors in adulthood. Below are four significant benefits of intergenerational relationships. Children need to know there are real heroes to look up to—not the personalities they see on TV. Ordinary people who are making positive differences in their lives. Seniors can help ensure that children and teens receive the kind of attention and mentoring they crave. Children can learn a lot from seniors, including life lessons and how to overcome obstacles. Children need older people in their lives to help with self-discovery. For instance, many movies, such as Moana, The Princess Diaries, and Willy Wonka and the Chocolate Factory, depict the special relationships grandparents have with their grandchildren. In all of these instances, the grandparents play a positive role in their lives. The child protagonists look up to their grandparents for insight, wisdom, and motivation to help them find their way and discover who they are. 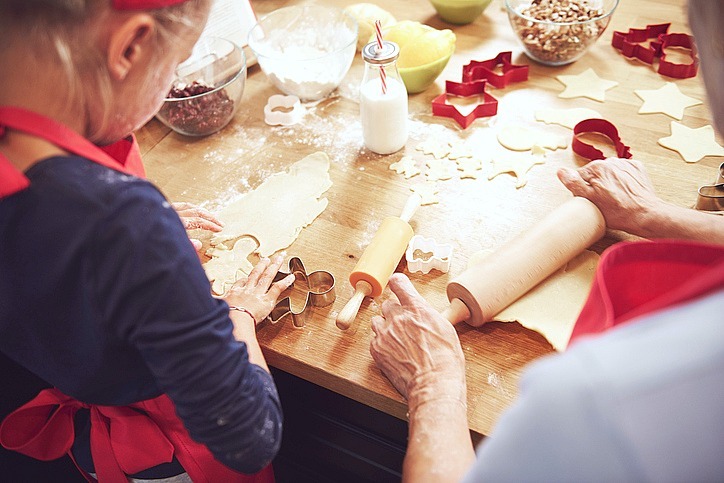 By having more bonding time with their grandparents, children will also learn about their roots and family history. In addition, seniors also gain a sense of purpose by imparting wisdom to younger generations. Doing so makes them feel valued and heard, in which their insights and life lessons are impactful and can help future generations. Research shows that when seniors participate in preschool programs, the children have more empathy, more self-control, and better manners. 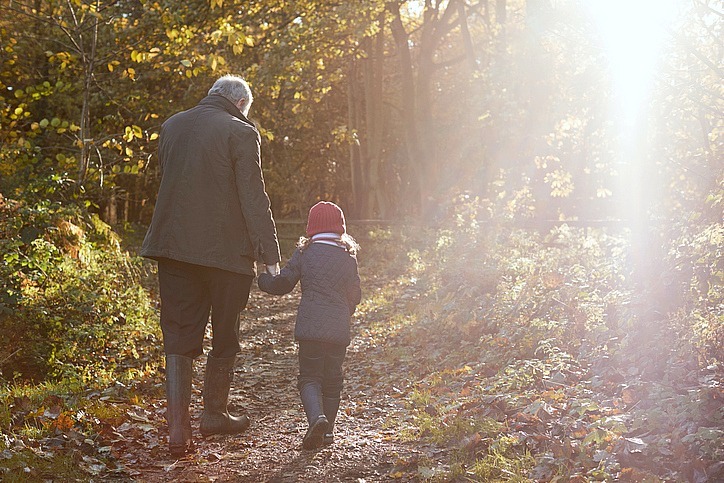 Many grandparents can be positive role models to their grandchildren, teaching them valuable lessons such as humility, patience, and even how to unplug. Conversely, they can also learn a thing or two from the younger generation. Children have grown up with technology and are now (more often than not) digitally savvy. They can show seniors how to use tablets and how to navigate social media so they have new sources of entertainment and can stay in touch with family and friends online. Loneliness in Canadian seniors is an epidemic. According to Statistics Canada, as many as 1.4 million elderly Canadians report feeling lonely. Similarly, teenagers and children are more lonely than previous generations. This is a result of spending increasing amounts of time online rather than socializing in person. There are many health risks associated with loneliness, including a weakened immune system and an increase in blood pressure. In fact, the negative effects of loneliness equate to smoking 15 cigarettes a day. Fortunately, children and seniors can reduce loneliness by spending more time with one another. A study by Boston College researchers found that emotionally close ties between grandparents and grandchildren reduced depressive symptoms in both groups. Thereby, the cure for loneliness can be as simple as visiting your grandparents more often than staying glued to your phone. There are many important benefits of intergenerational relationships. Many active retirement communities offer intergenerational programs, bringing together schoolchildren and seniors. As a parent, it’s also important to encourage your children to spend more time with your elderly parents, which would, in turn, help everyone in your family. For me, it puts a smile on my face when I see the love between my kids and their grandparents. The relationship is different, unique, and they have passed on so much wisdom and taught them so much. It works and it is beneficial for both child and senior. How often do your kids spend time with their grandparents? Previous Post: « Make Your Big Day Epic with Invitations by Basic Invite! My Mom will be 93 in Sept. and she loves spending time with the grandkids! Wow, that is absolutely amazing.